There are lots of resources available to help you attract and convert new customers, but what about the ones you’ve already landed? Existing clientele is one of the most valuable assets your business can have. But what happens when those awesome customers stop calling? When months or years have gone by without any interaction? If you can find a way to re-engage these long-lost patrons, not only will you stand out from the competition, but you’ll probably generate more business in the process. Send them some snail mail. These days, consumers are bombarded on a daily basis with emails, digital ads, text messages and phone calls. What they’re getting less and less of, on the other hand, is good, old-fashioned snail mail. Sending a note (preferably hand-written, if possible) along with something of value, such as an interesting article or a coupon, can really go a long way toward strengthening that relationship and reigniting interest. Stay in touch, but with a purpose. 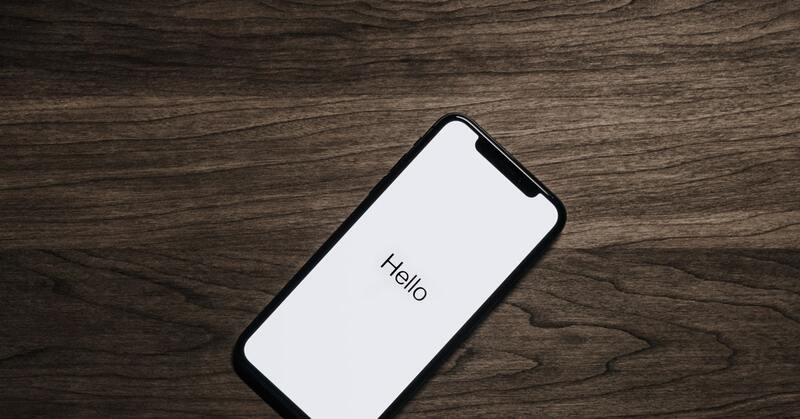 Keeping in contact is important, but if you’re only reaching out with generic messages like: “Just wanted to say ‘hi’” or “Checking in to see what’s going on,” you’ll probably end up annoying your clients and driving them away. Make sure that when you pick up the phone or send an email, you’ve got something of substance to share. For instance, you might reach out to let them know about your latest product update, a new service you’re offering or a special deal that’s coming up. Treat them to a bite. If you really want to make a great impression, invite your top customers to breakfast or lunch. Offer to meet them close to where they live or work to make it as convenient as possible for them. You can use these brief meals as a way to find out what’s new with them and ensure that you and your business remain top-of-mind. Host a customer appreciation event. People love to feel special and inviting your customers to exclusive events is a great way to capitalize on this. If you don’t have the space at your place of business, rent a room at a local restaurant, hall or hotel and plan a gathering of your most valuable customers. Use the event to connect face-to-face, show your appreciation and share some industry news or insights. Hosting an event like this twice a year will ensure that you never lose touch with your clients for more than 6 months at a time. Forbes lists existing customers as “the most under-tapped marketing opportunity,” and for good reason. Research indicates that it costs 5 times as much to acquire a new customer as it does to keep an existing one. If you’re looking for a way to boost your revenue in 2019 and beyond, you may already be sitting on a goldmine. Give the tips above a try and see if you can’t drum up some new business in the process. You May Be A Leader, But Do You Have What It Takes To Be An Entrepreneur?